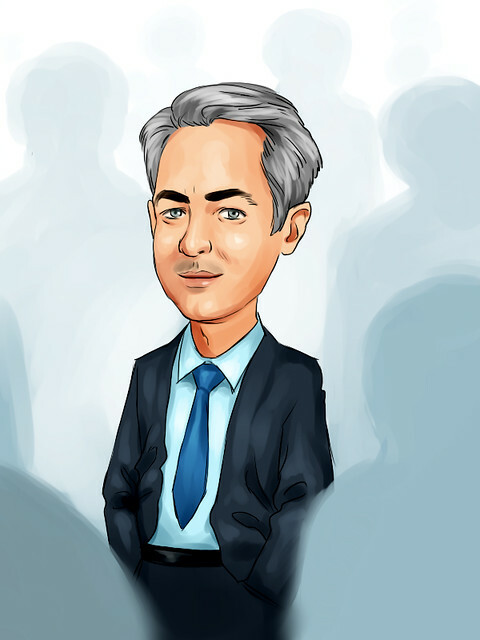 Investors David Einhorn, Jeff Gundlach and Larry Robbins are a few of the distinguished speakers who will present at the 24th Annual Sohn Investment Conference on May 6, 2019 at Lincoln Center in New York City. Supporting the Sohn Conference Foundation’s mission to treat and cure pediatric cancer, the highly anticipated event will once again bring together the global financial community for an exciting day of stock picks and market insights. ValueWalk will again be covering this great event which goes to a fantastic cause sohn conference foundation please stay tuned for that! New York, NY – April 2, 2019 – The Sohn Conference Foundation today announced the speaker lineup for its 24th Annual Sohn Investment Conference in partnership with CNBC and 6th Annual Next Wave Sohn, to be held May 6, 2019 at Lincoln Center in New York City. The Sohn Investment Conference in partnership with CNBC is recognized worldwide as the original and premier investment idea conference. Since its inception in 1995, The Sohn Investment Conference has convened the global financial community for a highly-anticipated, fast-paced day of new market insights with the mission of raising critical funds for pediatric cancer and other childhood diseases. The 24th Annual Sohn Investment Conference will feature presentations in the signature format, as well as fireside chats. Christopher R. Hansen, President and Founding Partner, Valiant Capital Management, L.P. In addition to the flagship afternoon program, the Foundation will host the 6th Annual Next Wave Sohn. Next Wave Sohn features the most promising emerging leaders of the finance community, who present their best investment ideas in the distinct format of The Sohn Investment Conference. The Sohn Conference Foundation also announced its inaugural Host Committee. Compromised of prominent Chief Investment Officers, the Committee will ensure that The Sohn Investment Conference is both a place to hear great ideas from the stage while getting business done in the seats of David Geffen Hall. With over 20 members, the Host Committee is committed to making The Conference an important stop on the financial tour as well as the premier fundraiser for pediatric cancer. Brian Clifford, Managing Partner, East End Advisors, L.L.C. Edgar Nehme, Chief Investment Officer, Keystone Group, L.P.